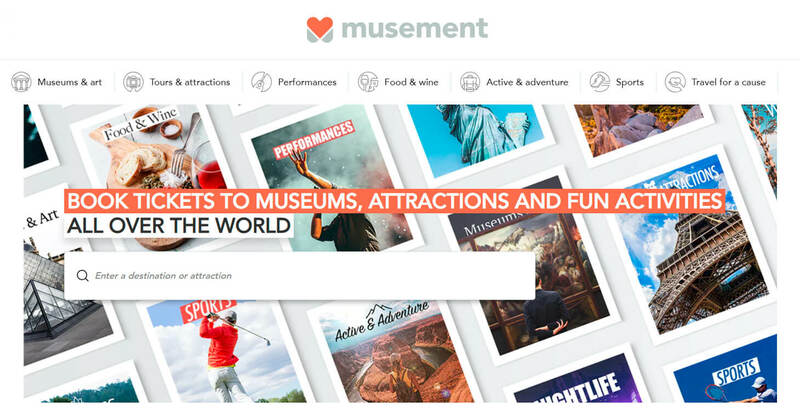 Musement is a leading online platform for booking activities, tours, museums, shows and art events with over 25,000 products, across 1070 destinations. Services are available in 8 languages. You can join the Musement affiliate program in your Travelpayouts account and earn on the travel experiences of your visitors. Here you will learn more about Musement and how to work with the Musement affiliate program.